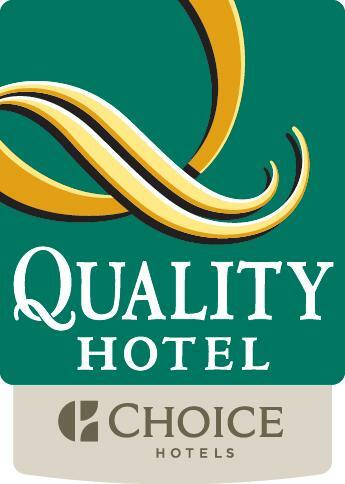 Quality Hotel Logo. Web use only. Please contact us to receive correct logo file.